During its long history, Zadar has been ruled by Illyrian tribes, Roman Emperors, Eastern Goths, Byzantines and Venetians. However, it always remained true to its Croatian identity, as witnessed by centuries of its written history. 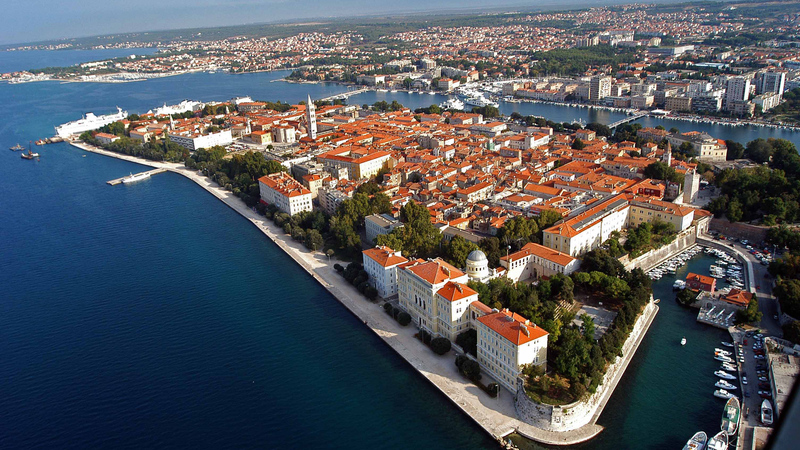 Zadar’s glorious past can be witnessed just by walking its old streets and visiting city’s numerous museums. Some of them, such as the one dedicated to ancient practice of making glass, will provide a distinct view on what city life looked like in days long gone. 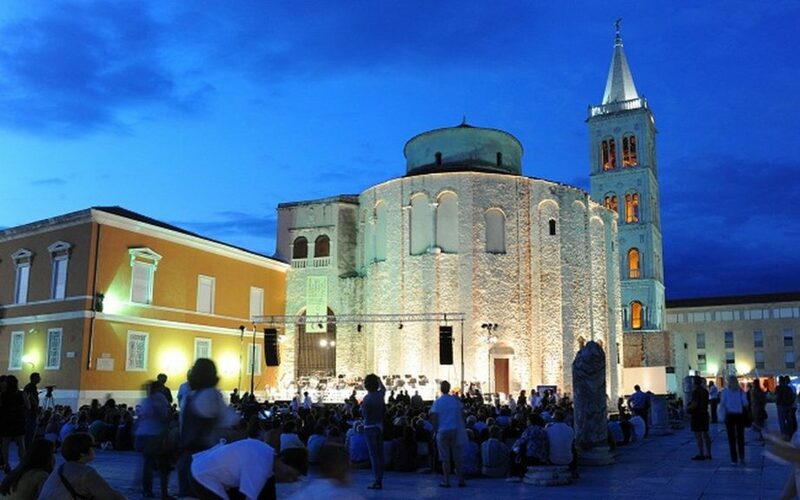 Zadar can also be percieved as a place where sites of archaic history, such as the Roman Forum and St. Donatus Cathedral, meet modern artistic tendencies. These include Nikola Basic’s ‘Sea Organ’, a musical instrument played by waves of Adriatic themselves, and ‘Greeting to the Sun’ light installation. Both of them are original pieces of art, and leave no visitor unimpressed by their distinctive design. Zadar is also a home to Cathedral of St. Anasastia, constructed in 12th century, and being a part of UNESCO’s Tentative List of World Heritage Sites. 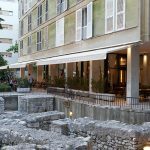 It is also a good base for visiting neighboring sites of natural beauty, including national parks of Kronati, Krka and Paklenica. Alfred Hitchcock named Zadar the city with most beautiful sunset in the world. Come, and see if the genious director was right.